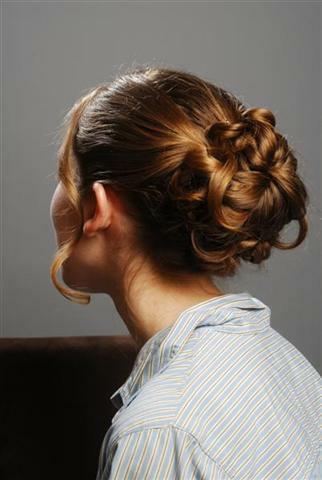 Updo hairstyles can be elegant or modern, soft or sleek. 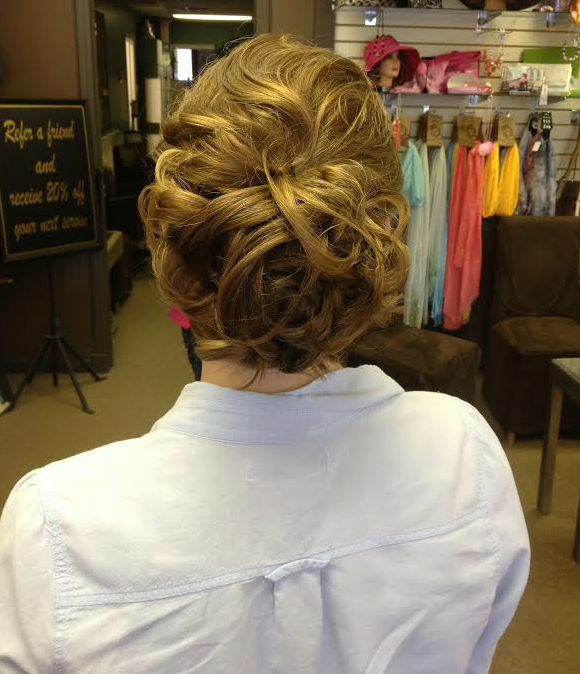 They can be worn for any occasion from a nice dinner out to a fancy wedding. 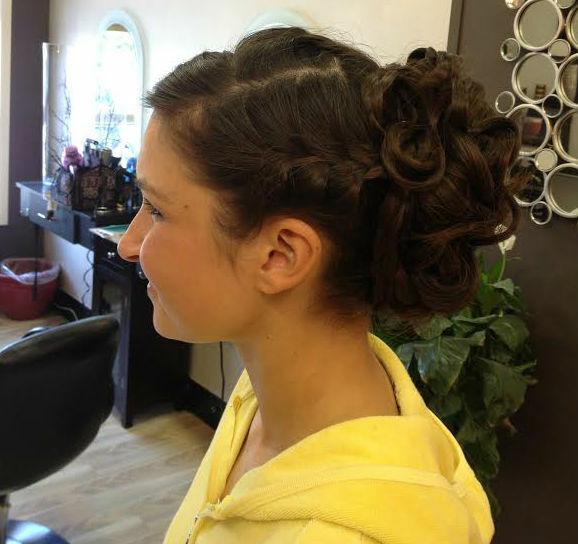 Bring in pictures from magazines or the internet or our expert stylists encourage you to have a consultation before the big day of the event. 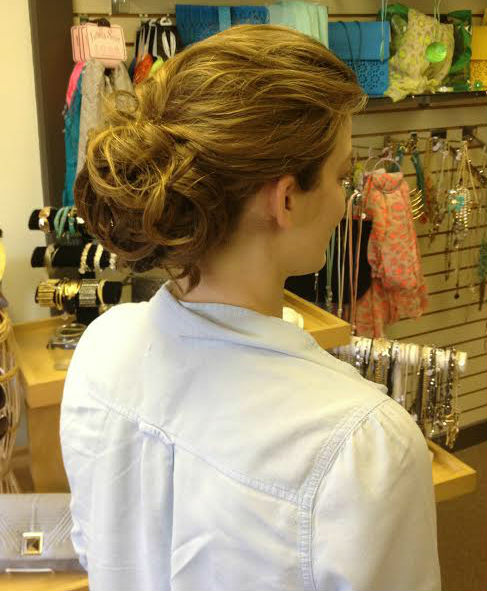 Updo hairstyles can take anywhere from 1 to 2 hours. 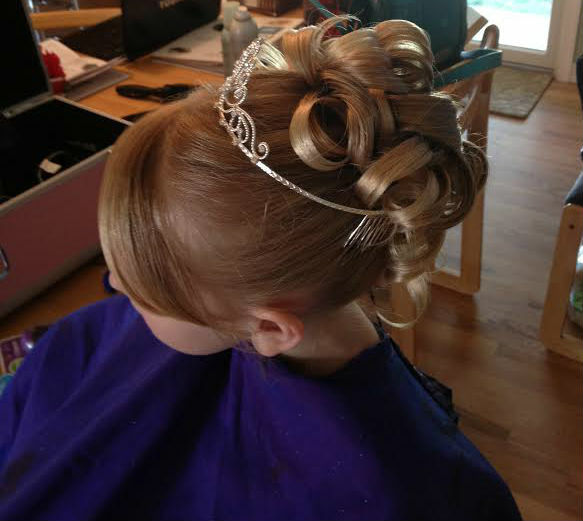 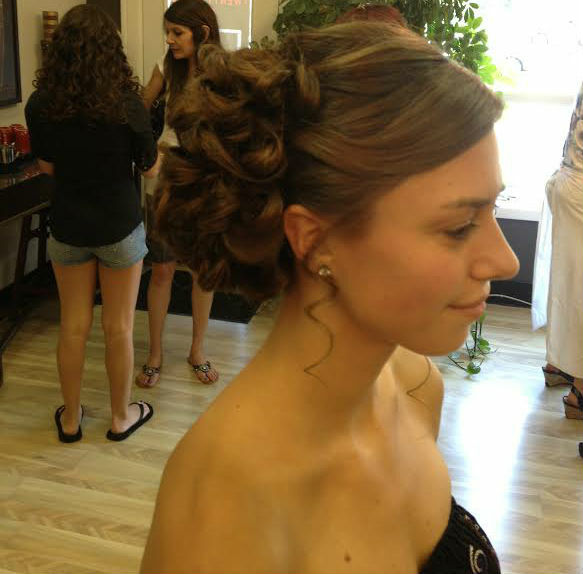 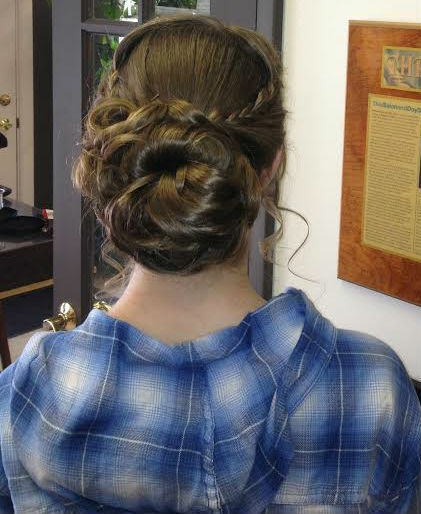 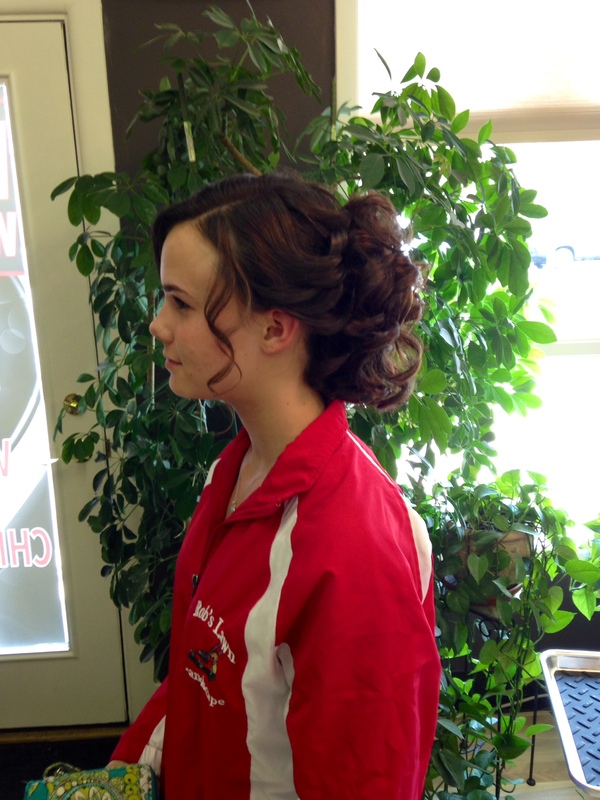 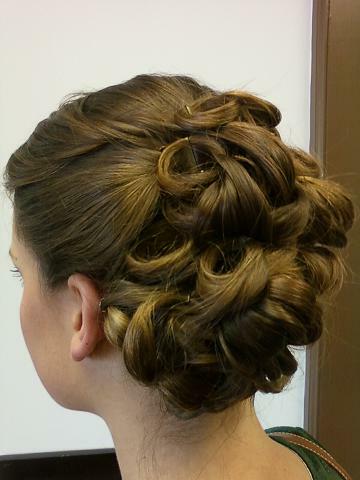 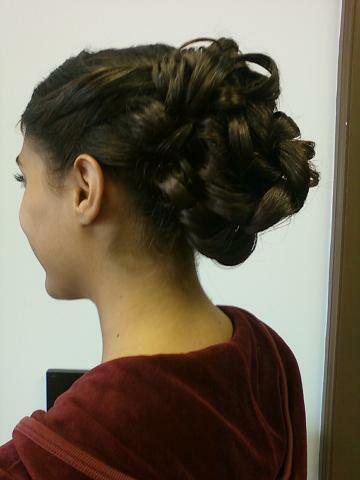 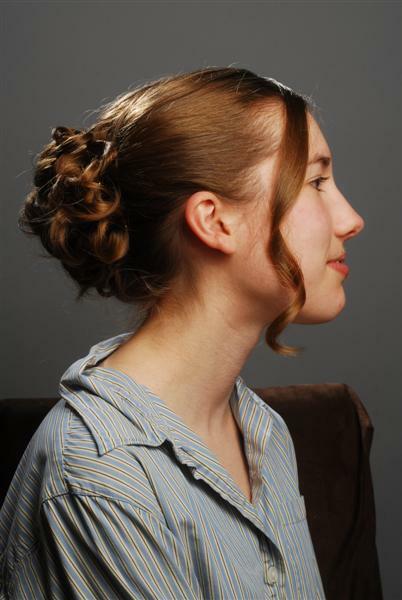 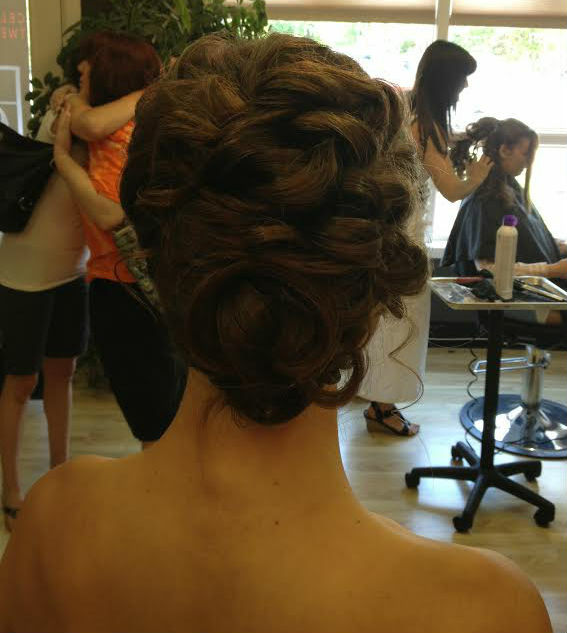 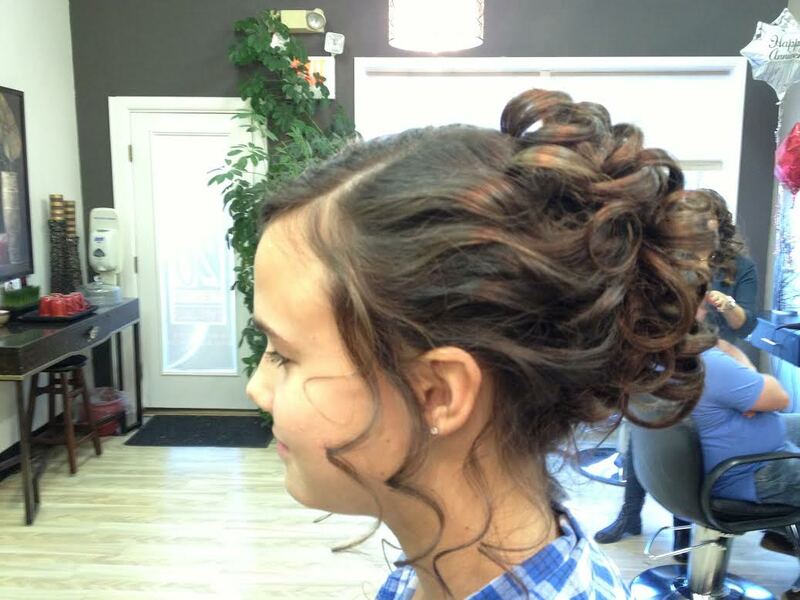 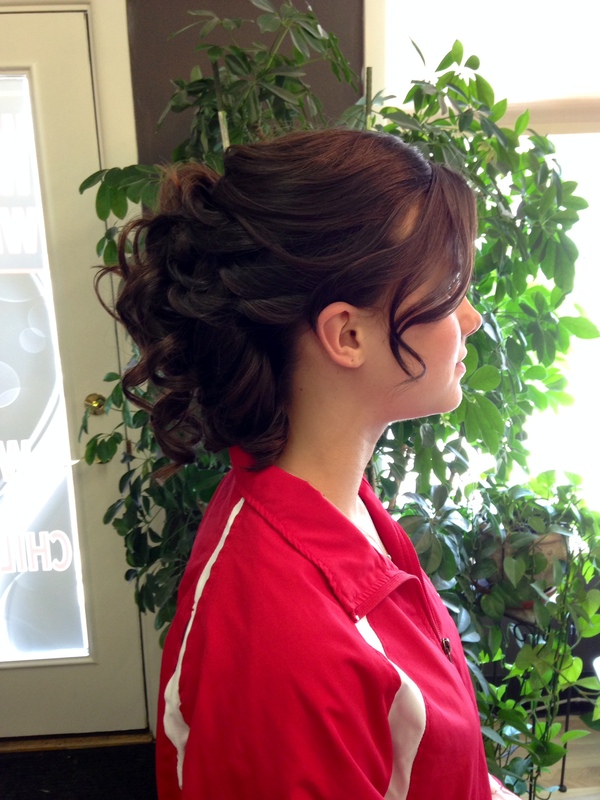 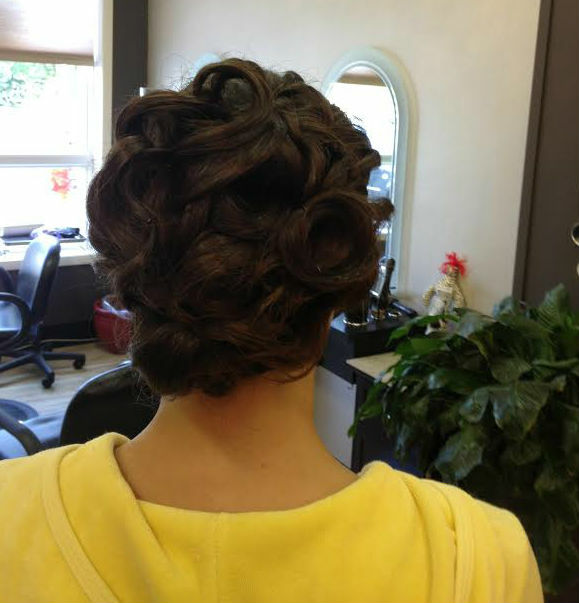 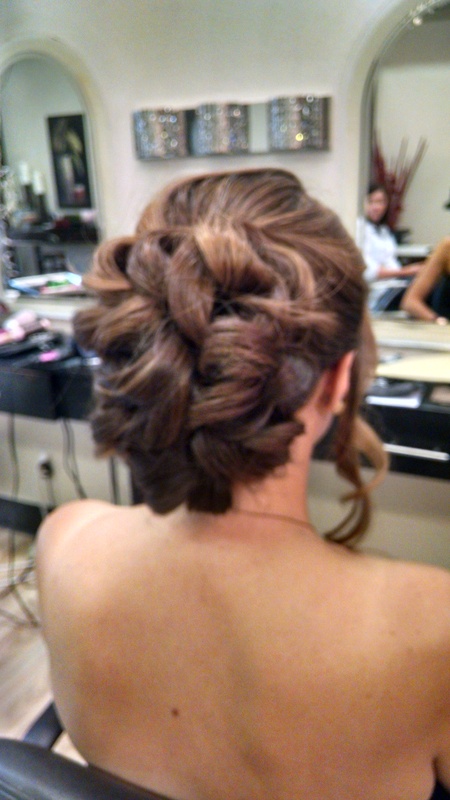 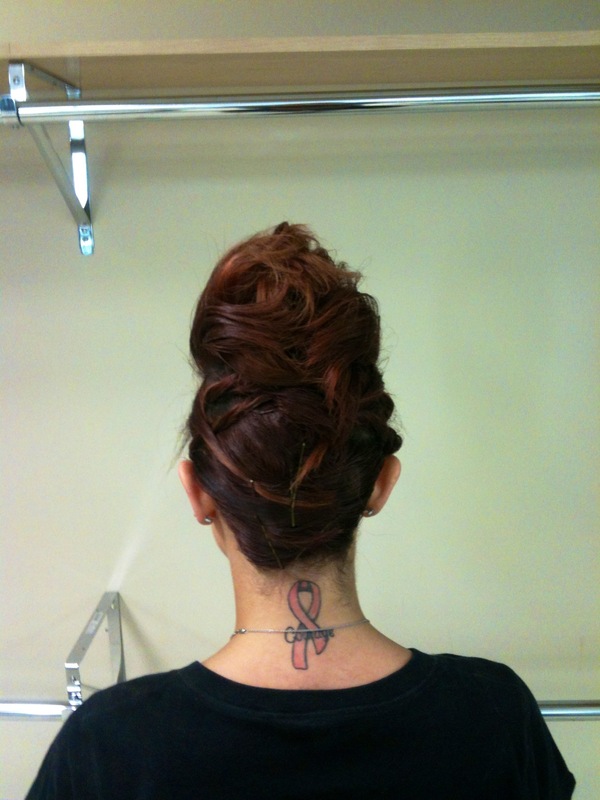 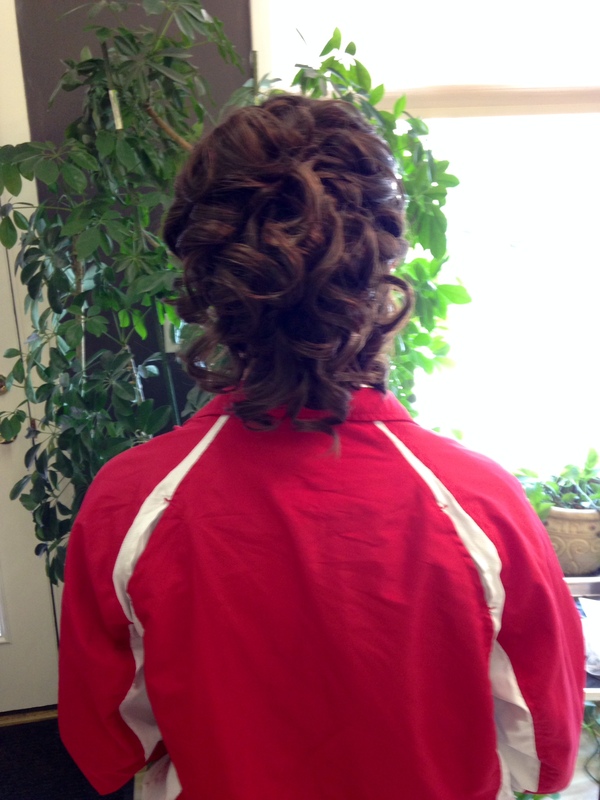 Call today 908-464-8422 for an appointment for an updo consultation.